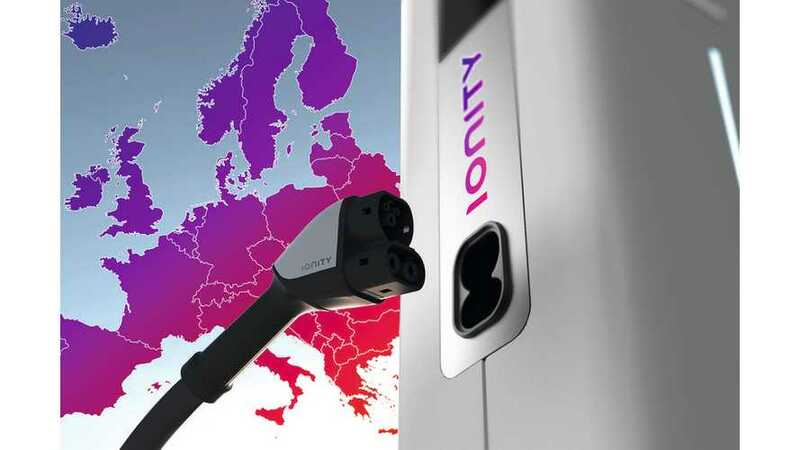 VW's Electrify America is shutting down all of its U.S. ultra-fast chargers (150-350 kW) over a safety concern connected to the charging cables. 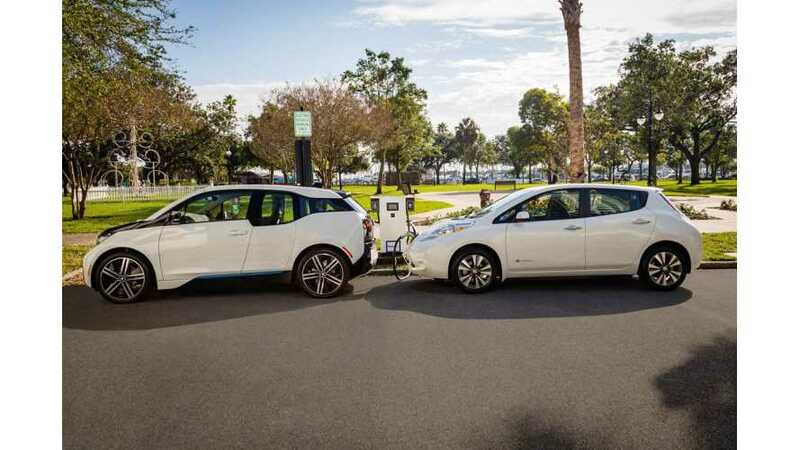 Our latest dig through the US Patent Office filings shows off a way to better fast charge a Lucid Air, wirelessly charge EVs from Nissan and BMW, and more. 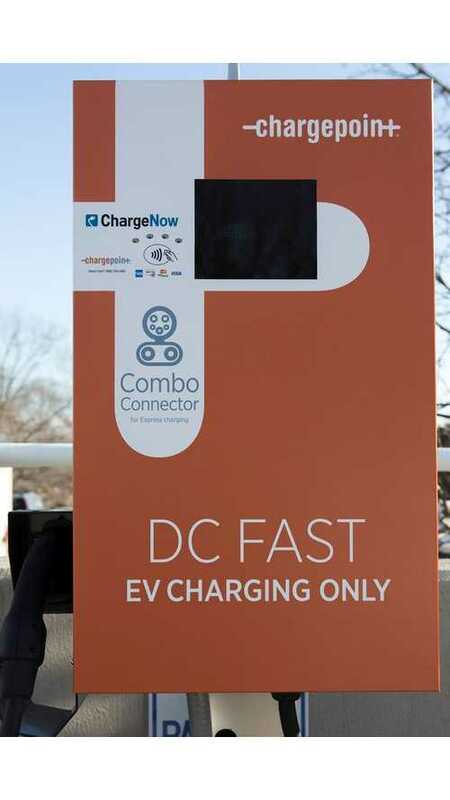 Nissan & BMW Team Up To Deploy 120 Dual (CHAdeMO & CCS) Fast Chargers In U.S.
BMW and Nissan are joining forces to offer public DC Fast charging at 120 locations across 19 states in an effort to support Nissan LEAF and BMW i3 customers and to promote increased adoption of electric vehicles (EVs) nationwide. 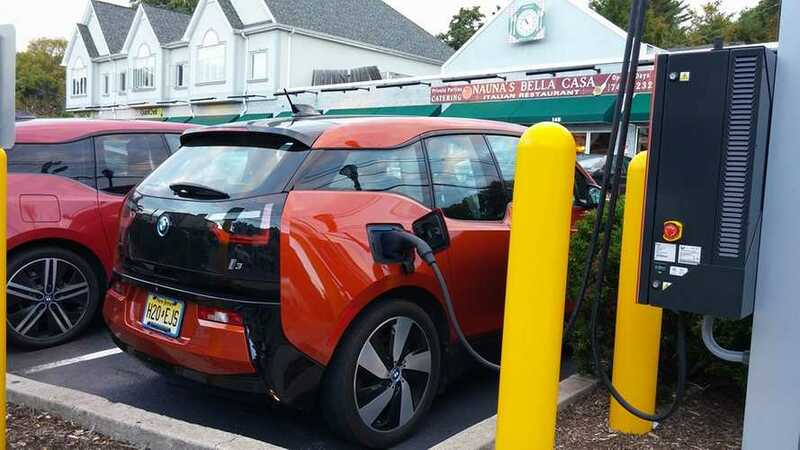 New Jersey's first CCS fast charger sees almost daily usage. 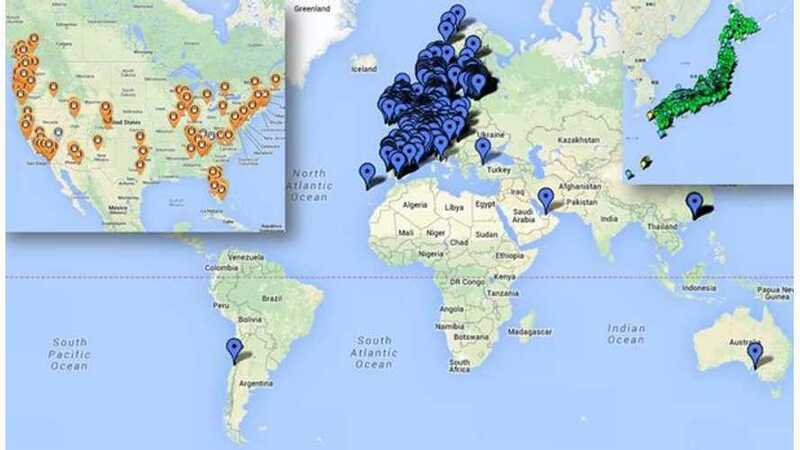 Are Tesla Superchargers, CHAdeMO, and CCS DC Fast Charging Locations Set to Change? 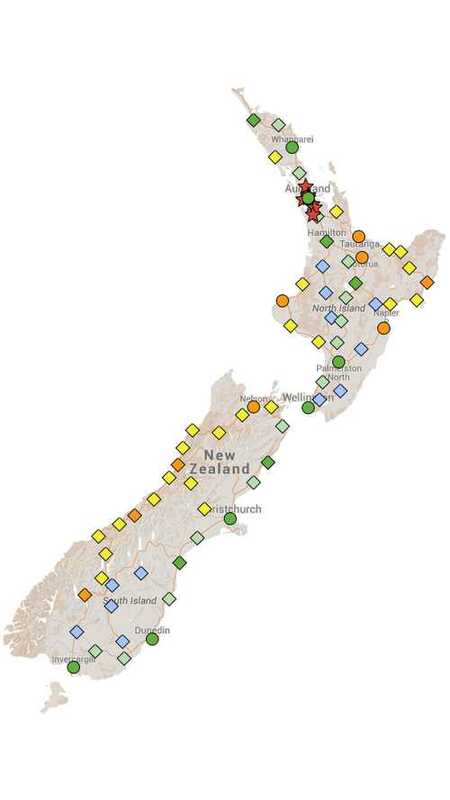 The needs for all three standards will be challenged within a two to five year window. 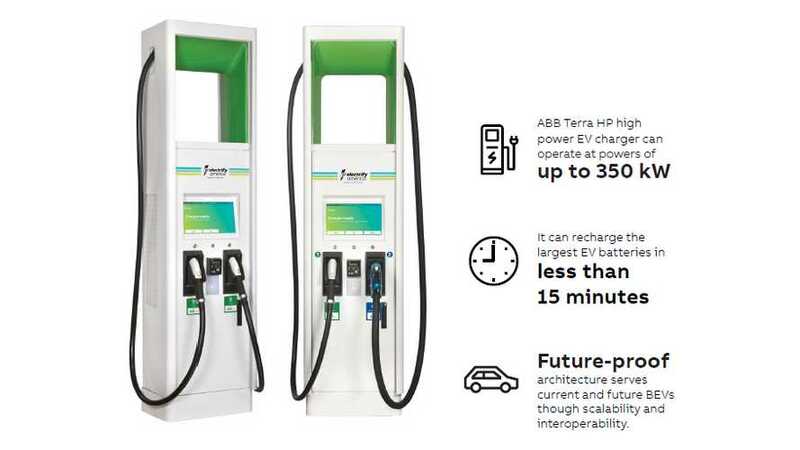 Increased EV traffic will not only require more fast charger locations to connect the corridors, they will most likely require stations with more outlets. 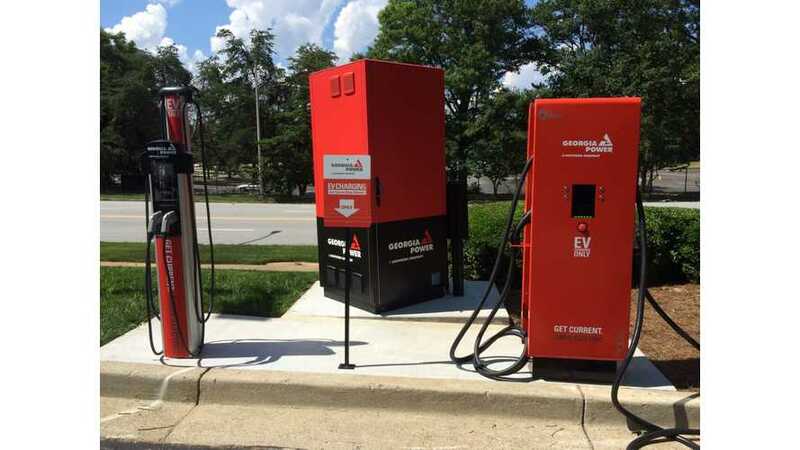 It seems the secondary, 24kW DC charging stations are beginning to materialize here on the East Coast, which is welcome news. 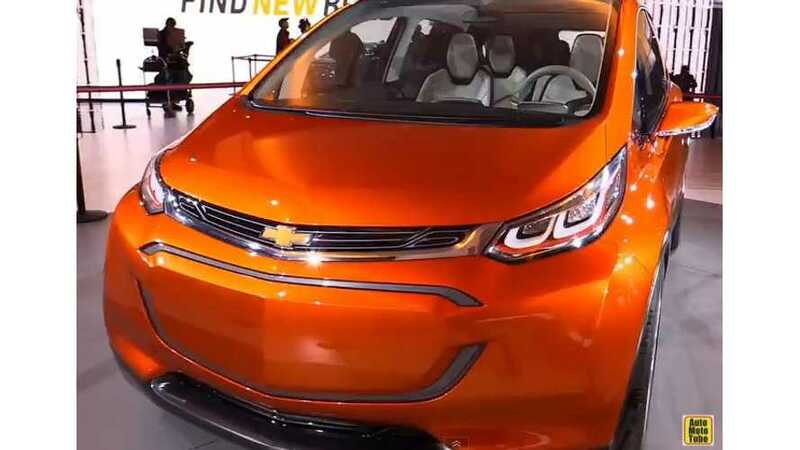 For over a decade, Georgia has offered a generous $5,000 tax credit in support of getting an electric vehicle (EV). 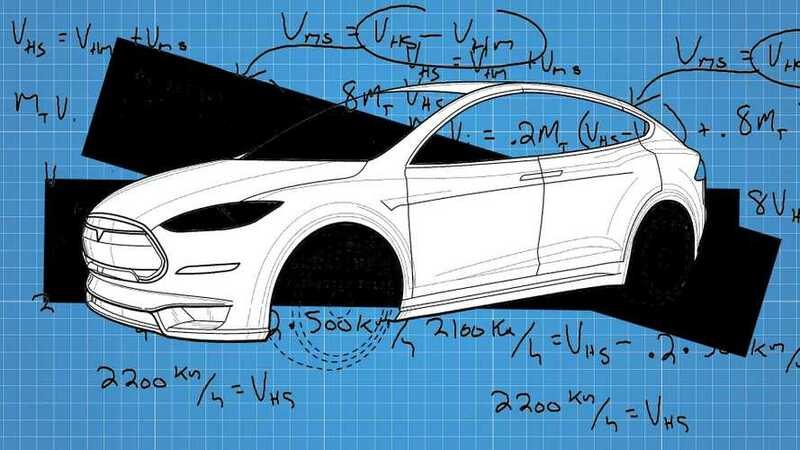 But only in the last three to four years has the market offered affordable cars with usable range, and suddenly huge numbers of Georgians have taken advantage of that incentive. In the last session, the state legislature took notice of this growth and killed the tax credit altogether, with it officially ending this month. 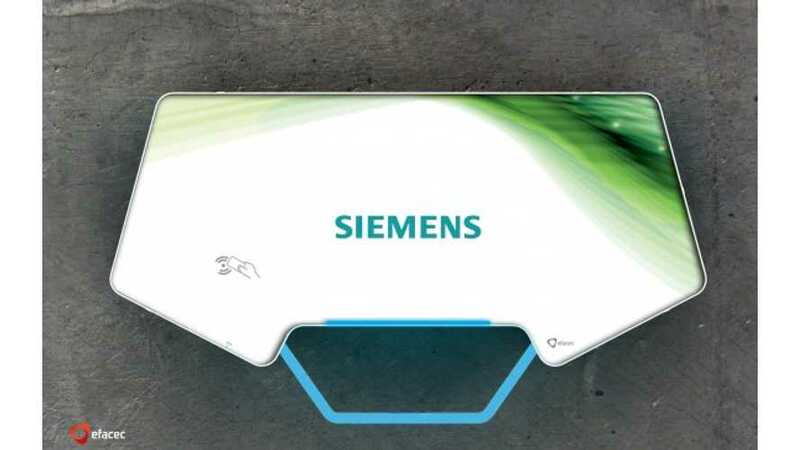 The new single-phase, wall-mounted Siemens QC24S rapid charger provides a DC output at 24kW and can be supplied with a CCS or CHadeMO connector on a tethered lead, capable of charging all compatible vehicles. 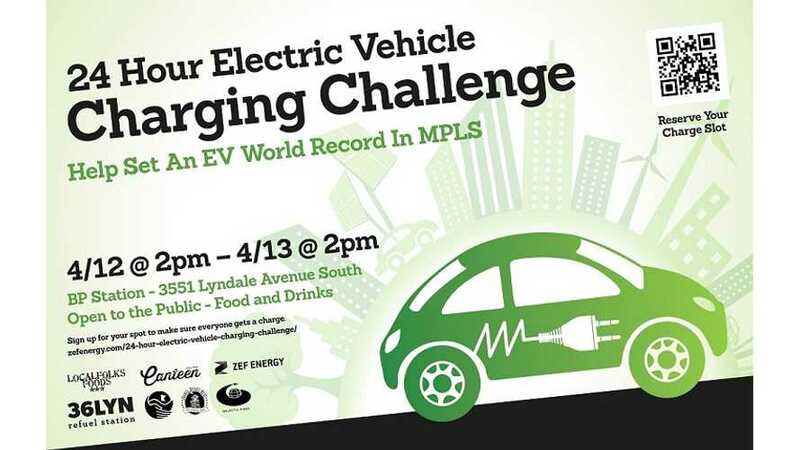 After months of planning, the 36LYN Refuel Station in Minneapolis, MN unleashed its 24-hour electric car recharging challenge on April 12th and 13th. 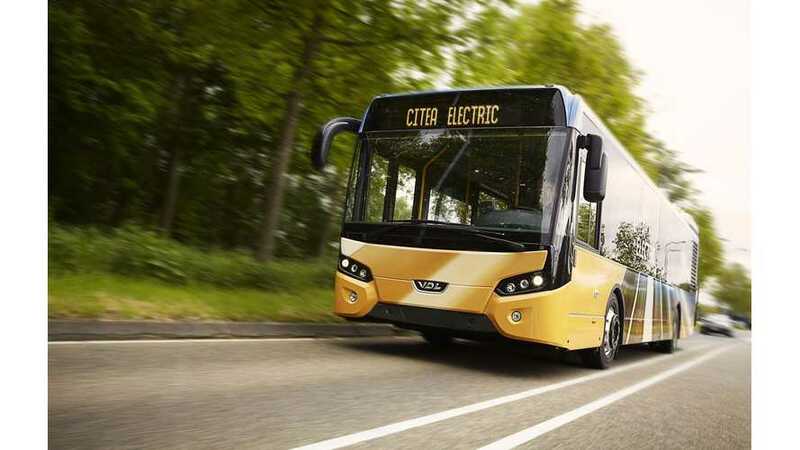 Dutch OEM VDL Bus & Coach has delivered a Citea Electric with Heliox Combined Charging System (CCS)-compliant 700 V DC Fast Charger to Swedish transport operator Byberg & Nordin. 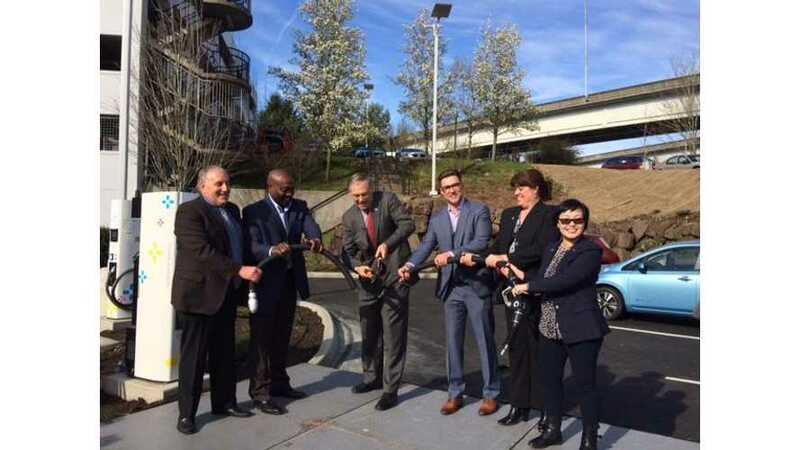 Bellevue Nissan (formerly Nissan of the Eastside at Bellevue) on the occasion of the opening of its brand new dealership outside Seattle, launched the nation's first dealership-located fast-charging depot featuring a whopping six fast-charging stations. 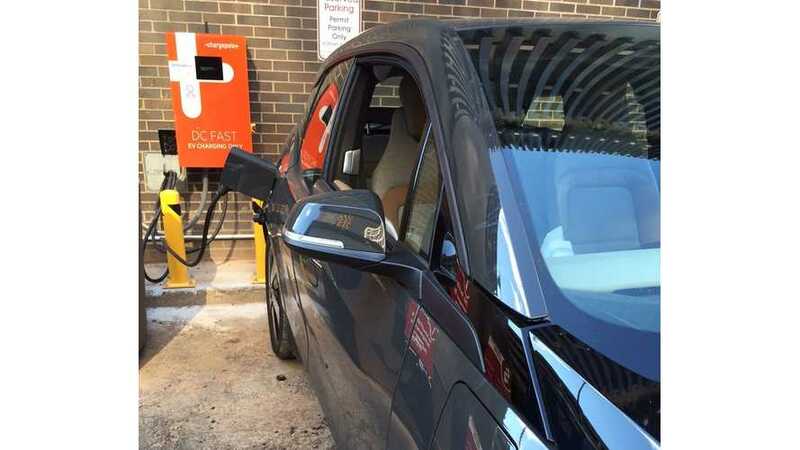 Not long after a big North East DC Fast Charger Corridor announcement, BMW North America continues on their commitment to grow DC Fast Charger Network. 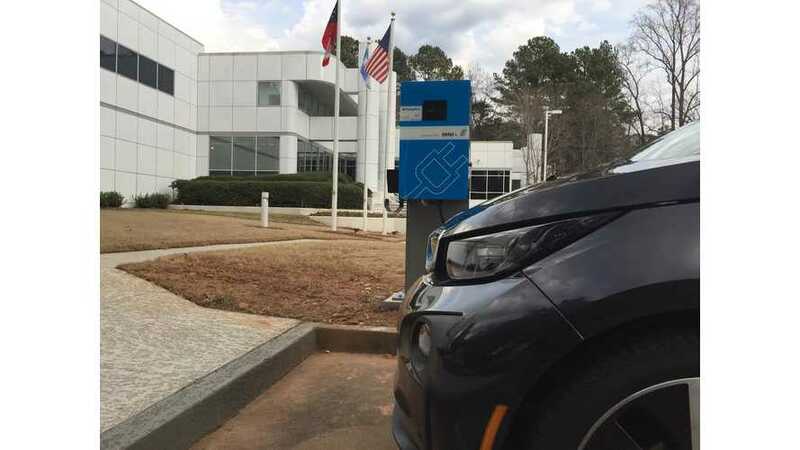 BMW NA South Regional Office is the first location for the South Expansion. 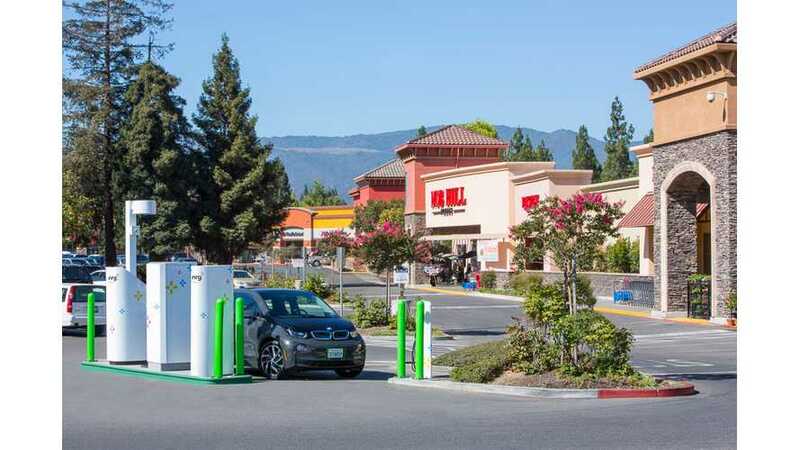 Stretching from California’s sunny coast to the busy roads of Washington, D.C. and beyond, NRG eVgo is in ten national markets and will be in more than 25 markets over the next two years.